For most men shaving is a big part of our morning routine. Technique, habit, and products can make all the difference with this experience. Weather you have a lumberjack’s beard, clean shaven, or somewhere in the middle we still spend a good portion of our morning on facial hair maintenance. 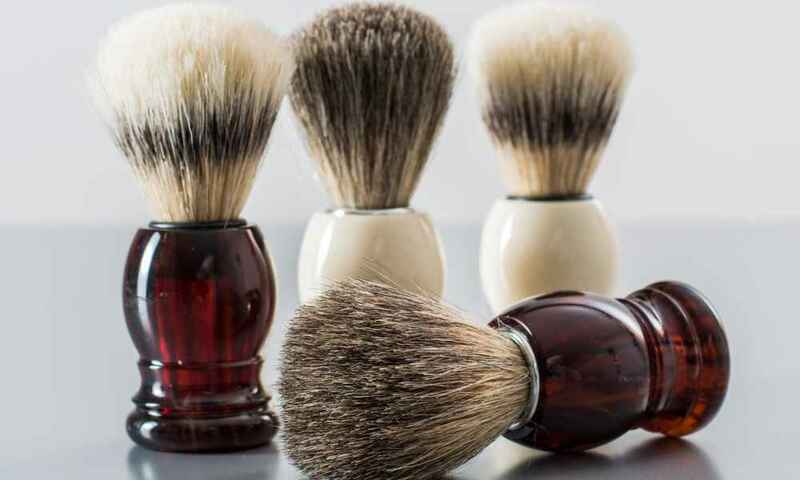 I have put together a list of 10 of the best shaving sites that provide informational content as well as review for the best shaving products out there. These websites will give you tips and suggestions that will improve your shaving experience. 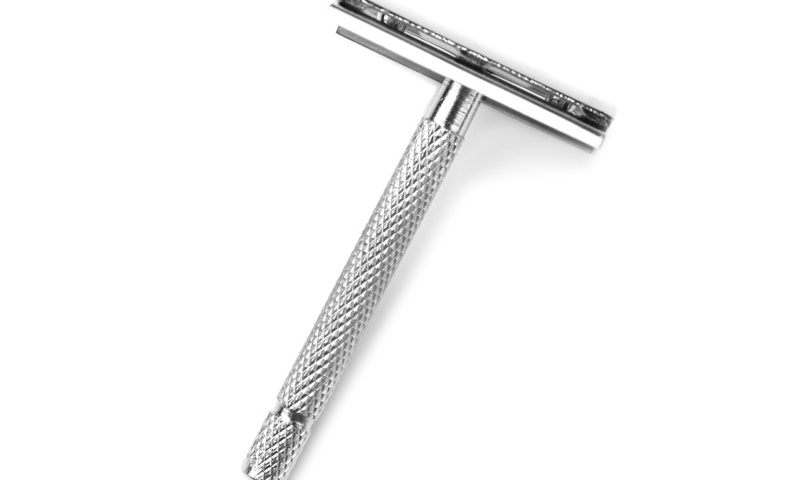 To kick off the list Safety Razor Shaving is a site that is focused on straight razor shaving. They have shaving tips and reviews of some of the most popular safety razors available. 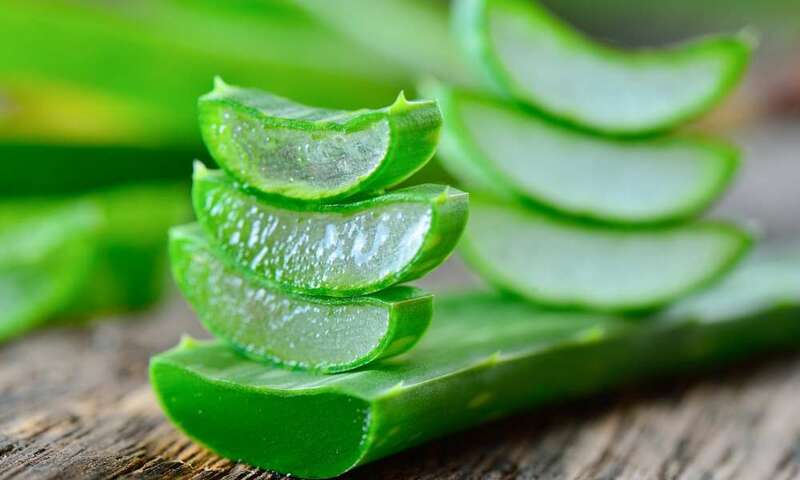 They have also covered topics related to sensitive skin and what you can do to ease razor burn. This is a good starting point if you are unfamiliar with safety razors. Mister Shaver is a site that everyone must see. This site is a great place to start if you are beginning your shaving journey and not quite sure where to go. Mister Shaver has a lot of different products that cover both clean shaving and beard trimming. There is also a blog which is filled with valuable information. You can review the blog for tips on electric shaving or shaving with a razor. There is also lots of product advice and comparisons as well as tips for skin care. Next up is Shaver Check. For everyone that shaves with an electric razor this is the place for you. Make sure to checkout their “articles” section on the blog. 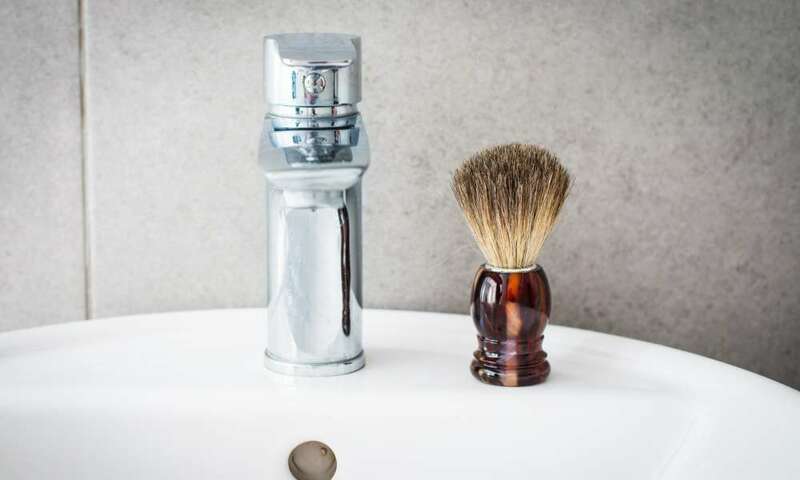 They have a lot of different information on maintaining your electric shavers, electric shaving tips, comparisons between shavers and much much more. If you are in the market for a new shaving machine you will find reviews on just about any shaver that’s out there. 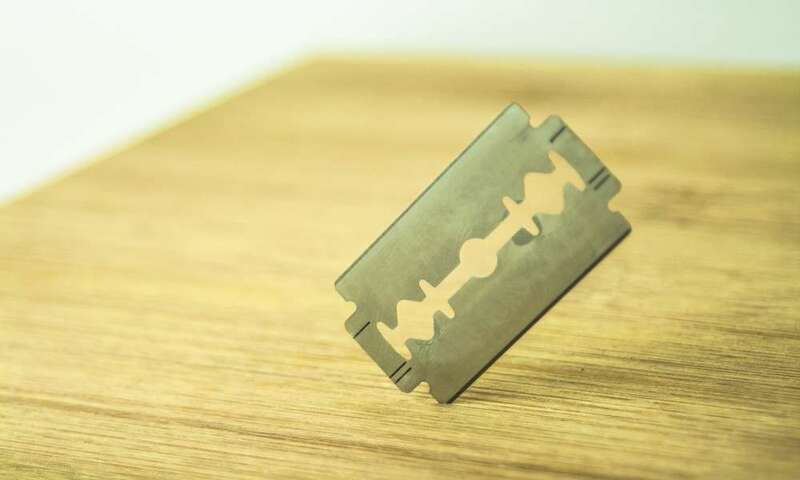 If you love straight razors or just thinking of learning how to use one then this site is for you. 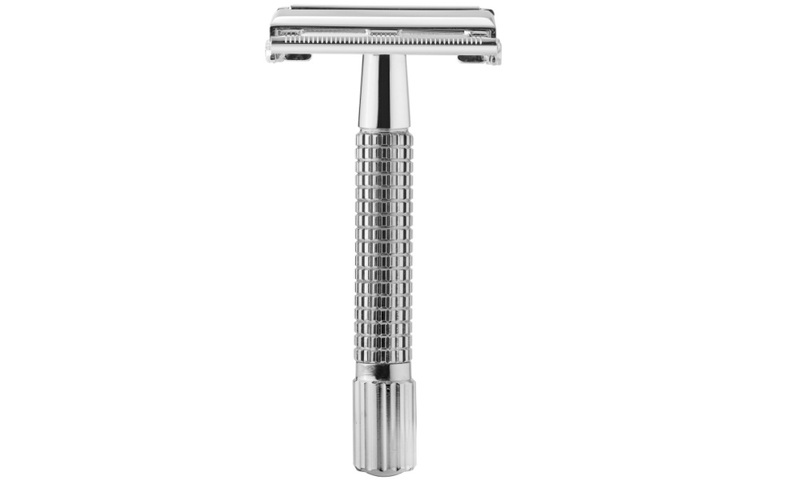 Luxury Shaves is all about old school razor shaving. 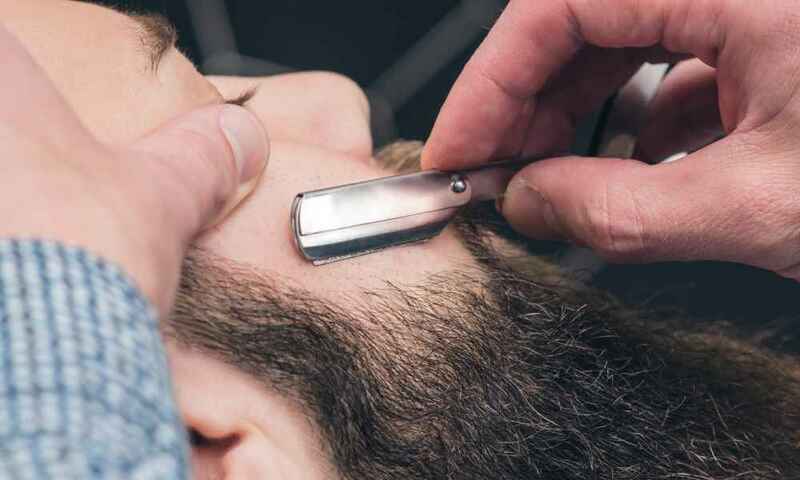 They have everything you need to know about shaving with a straight razor. You will find lots of reviews on soaps, brushes, bowls, and straight razors of all types. If you want to pick up the blade and master this art make sure you check these guys out. They have enough information for beginners and pros. 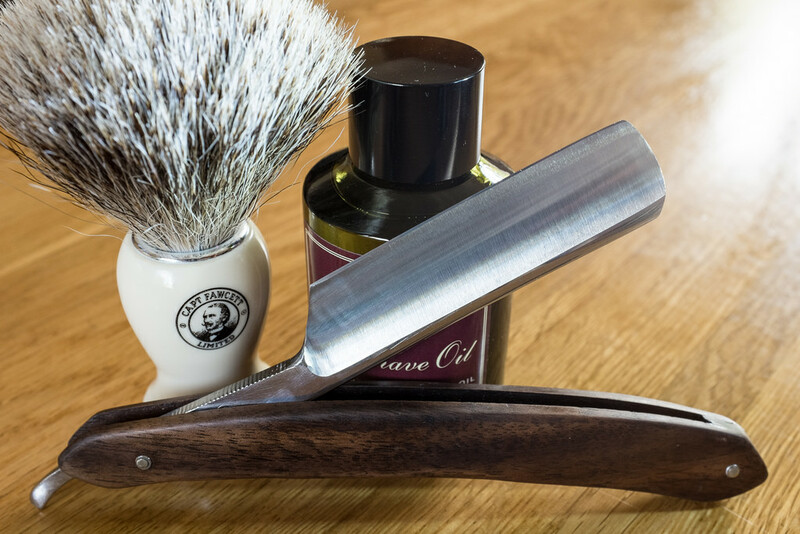 Grooming essentials blog is another great blog to read. 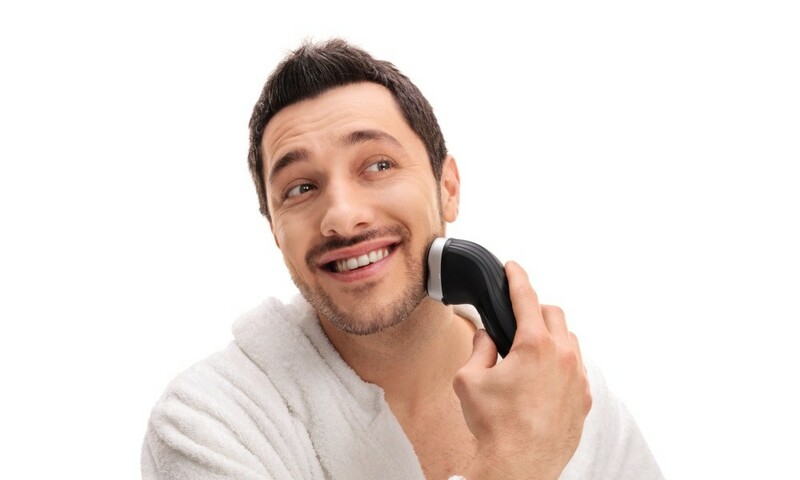 Garrick blog covers shaving and grooming tips to help you look and feel better. You will also find articles on skincare and products you can use while shaving to protect sensitive skin. The blog doesn’t stop there. 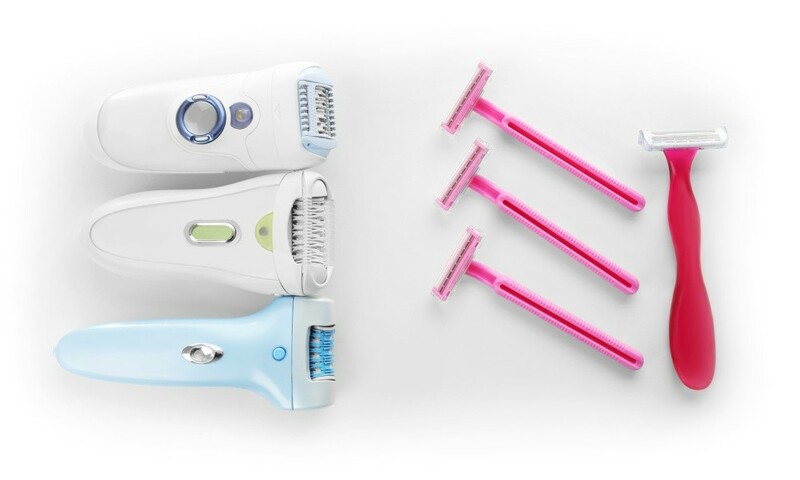 They also have blog posts geared towards womens shaving needs. This blog has valuable tips for both men and women so make sure you share with your significant other. If you are looking for more than just a shaving blog then Known Man is a must read. They have a wide variety of men’s grooming, fashion, and overall lifestyle. They offer fashion tips for men like suit color combinations, types of dress shirts to wear, ironing tips and much more. You will also find blog posts on casual attire as well. Check out their fashion tips. They even offer traveling advise and dating tips. Make sure you stop and read this blog. They have a wide variety of good information. Prime and Prep is an all around grooming and shaving blog. Not only will you find tips for shaving facial hair you will also see blog posts for chest hair removal, armpit hair removal, ear hair removal, and just about anywhere else you might have unwanted hair. Ben has put together a very in depth blog. Don’t miss his wet shaving posts. They are well put together and he does a nice job going into the little details that others might miss. This is a good site for both experts and beginners. “Appearance is something that you can change.” – John from Manliness Kits. After reading this blog I can truly say that they make a point to make this come true. They cover a wide range of tips when it comes to grooming for men. If you are a bearded man then you must see their beard sections. There is enough information here to answer any beard question you might have. He even goes into diy beard oils. I also like that they have spent time writing about mens hairstyles. You won’t find this in most shaving sites. Most of the blogs we have looked at discuss shaving facial hair but how about shaving your head? Balding Beards is your one stop shop for dealing with a balding head. It has actually become very popular to shave your head and grow a beard instead. If this is the look that best works for you then you have to work your way through this blog. You will find enough information here to help you with balding or beard growth. Check out their articles on stopping hair loss including hair treatments. Struggling with your manly look? You won’t want to miss this blog. Wise Beards covers all your beard caring needs. They are mainly focused on beard care but they also cover general grooming for men. They have even spent time writing about colognes for men which we don’t see often on shaving blogs. Make sure you check out the “blog” tab on their site for some entertaining man topics.